Many of you may already be familiar with the warm & charming Vicki Archer. I met Vicki some time ago via the blogging world (her blog is titled French Essence.) She is such an amazing woman! Ten years ago Vicki bought and restored a seventeenth-century property in Saint-Remy-de-Provence, and told the story in her book My French Life, a true classic. 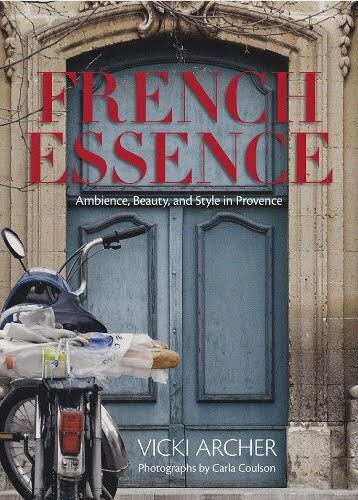 Now the moment we've been waiting for... Vicki's second book, French Essence. In this fabulous book, Vicki collaborates with photographer Carla Coulson. The book is a celebration of Vicki's daily life in Provence. Vicki shares the ambiance and beauty of this beautiful area. The book is filled with gorgeous photographs of lush gardens, timeless interiors, hauntingly beautiful village lanes, and inspired aesthetic details. 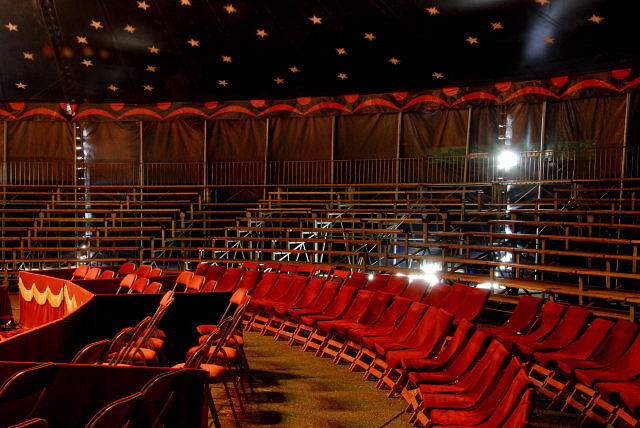 one of Vicki's favorite chapters in the book is about the French circus..."'the big top' was an an interior to love - the textures, the colour, the lighting even the simple velvet covered seating." French Essence is definitely a treasure. Not just the content of the book, but the delightful Vicki that many of us have grown to love via her blog! 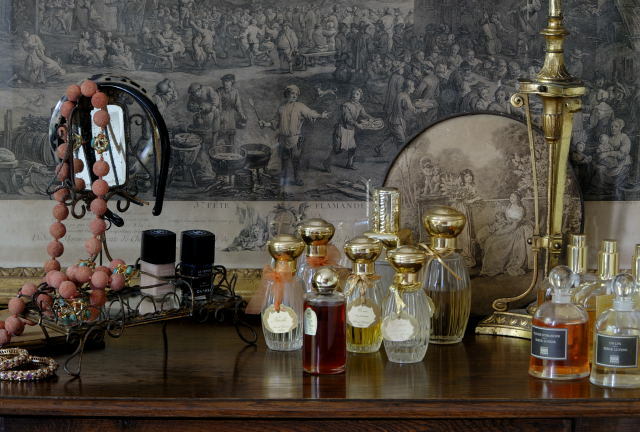 Be sure and add French Essence to your Christmas list! You can purchase it here or here.